Based in Riga International Airport company offers tailor made solutions to private individuals and corporations alike. 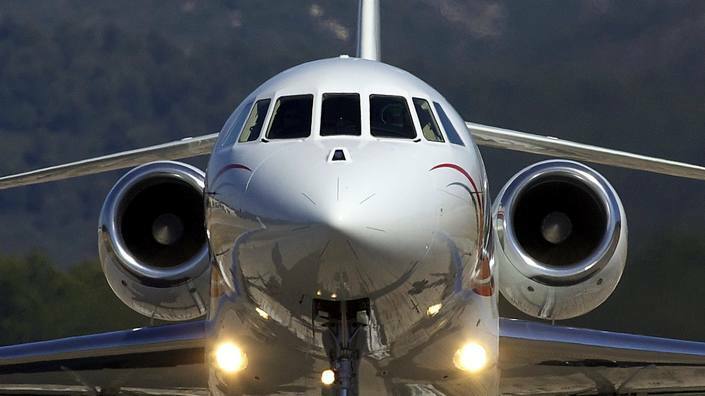 Major areas of business to include jet management, aviation consulting services and charter flights organisation. The company was founded in 2005, it is current member of European Business Aviation Association and Russian United Business Aviation Association. Baltic Jet is recognised by ICAO and registered as Aircraft Operating Agency with the designator “BJC” and call sign “Baltic Jet” (ICAO Document 8585, 134th edition). We are focusing on Europe, Middle East, Russia and CIS countries. Being relatively small privately owned company Baltic Jet is able to deliver its services at a fraction of a cost not compromising the quality.